Welcome to the Ash Class blog! 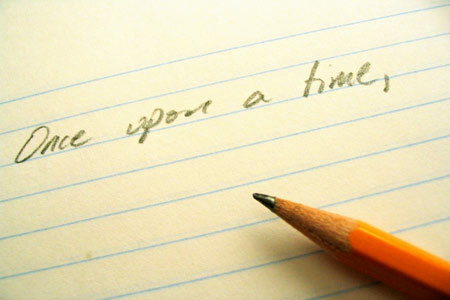 : Only 24 days left to enter Molly's short story contest! Only 24 days left to enter Molly's short story contest! There's only 24 days left to enter Molly's short story contest! There have been four fantastic entries so far: Grace, Chloe, Lauren & Isaac. Closing date: Tuesday 20th March! Anyone visited my story blog yet? Hey, you could enter! We can post a certificate out to you like Mr Kenyon said!